Are you one of the fortunate few who doesn’t need all of what Uncle Sam requires you to take out of your IRA? If you are one (or you anticipate you may eventually be one), you might be able to reduce your taxable income, save on taxes, avoid or reduce your Medicare premium surcharge, and do some good at the same time. Sound interesting? Read on to learn more about something called Qualified Charitable Distributions (QCD’s). Believe it or not, there are some very fortunate people reading this blog. These folks have lived frugally, saved often, and invested well. At the age of 70-1/2 or later, they discover that they really do not need all the money that Uncle Sam mandates them to take each year from their Individual Retirement Arrangements (IRAs). Yet Uncle Sam forces them to withdraw (and pay taxes!) on more than what they would like to take out of their IRAs. This is a nice “problem” to have. If you are fortunate enough to have this problem now, or anticipate it at some point in your future, there may be a solution for you. Some background to help frame the issue may help. IRS tax rules encourage workers to contribute to an IRA--or to other tax-qualified retirement plans such as a 401(k)--by allowing contributions to be made on a pre-tax basis. You don’t pay taxes currently on allowable pre-tax contributions to the IRA or 401(k) plan. Your taxable income is reduced by your pre-tax contributions, and earnings on those contributions accumulate on a tax-deferred basis. So, each pre-tax dollar contributed and each dollar of earnings coming out of the IRA is taxed as ordinary income to the IRA owner. This income you incur from IRA distributions can cause you to have to pay an income-related additional monthly premium for Medicare benefits. In other words, in addition to raising your taxable income, RMDs can also inflict additional financial “pain” through increased income-related surcharges. With that as background, let’s return to the happy plight of those fortunate souls who don’t need the entirety of their RMDs. Is there an option for them? The US tax code allows IRA owners age 70-1/2 or older to make charitable gifts of up to $100k directly from their IRA. That gift can satisfy all or a portion of the minimum distribution requirement. It’s called a “Qualified Charitable Distribution” (QCD). While such a gift cannot be taken as an itemized deduction on your tax return, it is excluded from income. In other words, one of our fortunate friends can direct a distribution from her IRA to a favorite charity, and instead of adding that amount to her income, with attendant taxes, she gets to avoid paying income taxes on it and it reduces her taxable income below what it otherwise would be. She does well by doing good! They’re undecided whether they’ll contribute $100,000 to their favorite charities. (In real life, you don’t have to give away $100,000—that’s the maximum allowed from each IRA, but for simplicity’s sake, that’s the amount we’re using in this example. To calculate their taxes and keep the focus on the QCD, we’ve simply applied the 2018 tax rates to their taxable income, disregarding the possibility of Alternative Minimum Tax or any tax credits. And let’s also simplify by assuming that the only itemized deduction they might be able to take on their tax return is the charitable contribution; if they don’t take the deduction, they’ll use the new standard deduction for taxpayers over the age of 65 of $13,300 each. Using the QCD reduced their adjusted gross income from $235,000 to $135,000 (the $100k QCD doesn’t count as income). They may avoid the Medicare premium surcharge for couples making more than $170,000. 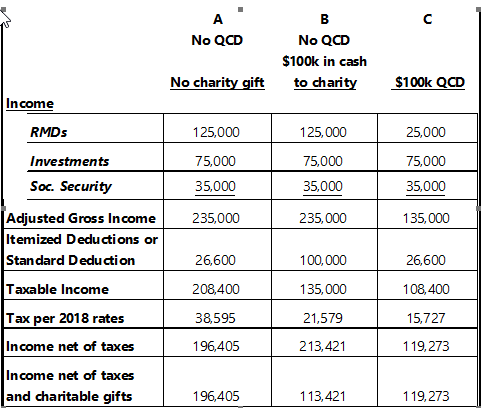 They would have more income for themselves if they don’t make the gift to charity, but by using the QCD instead of cash, they save $5,852 that would otherwise have been paid in taxes (the difference in assumed tax for Case C vs. Case B). The tax benefit they got from making the $100,000 cash contribution to charity was really only on $73,400 of the gift—the benefit on the first $26,600 was already obtained through the standard deduction. By using the QCD instead of cash, they excluded $100,000 from their income, got the tax benefit of the standard deduction, and had less income subject to their marginal tax rate. There are some technical requirements if you’re going to make a QCD. You should consult with your CPA or other tax preparer or your financial advisor, should you choose to do one. 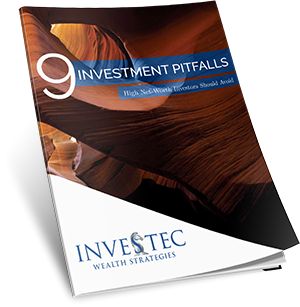 As the end of the year is approaching, you may be thinking through your tax situation. 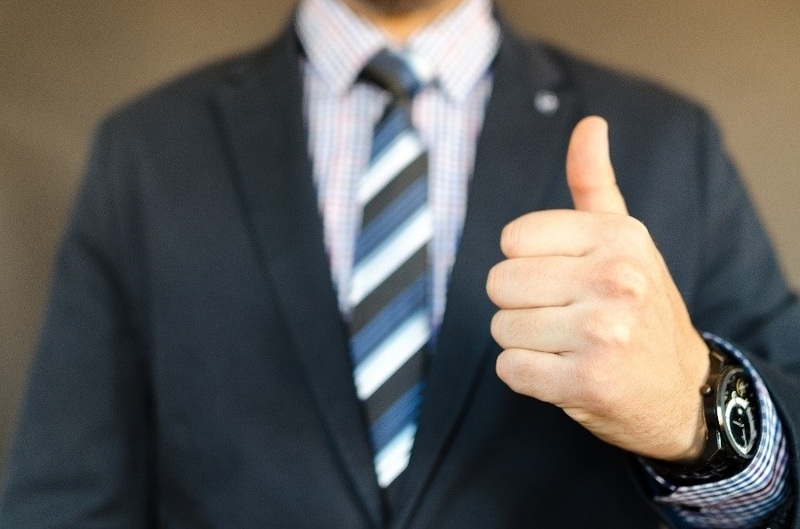 If you’re one of the fortunate ones who really doesn’t need all of what Uncle Sam says you have to take out of your IRA, consider the benefits of “doing well by doing good,” using a QCD to help out one or more of your favorite charities.